The role of the Asset Manager is to monitor, report on and maintain and potentially grow the capital and rental growth of Assets held by clients. The Investment Analyst team present monthly summaries on the financial analysis, programme of works and progress made onsite against development contracts in respect to their Property Advisory service. CPA(G)L act as the Development Manager for clients which involve the oversite of developments undertaken by clients. Since its formation in 2012, Crosslane Property Advisor (Guernsey) Limited (‘CPAGL’) has advised on and recommended a number of student accommodation acquisitions, refurbishments, renovations, mobilisation works and disposals. With resources placed throughout mainland Europe and the UK, CPAGL has access to an abundance of pipeline assets and development opportunities. 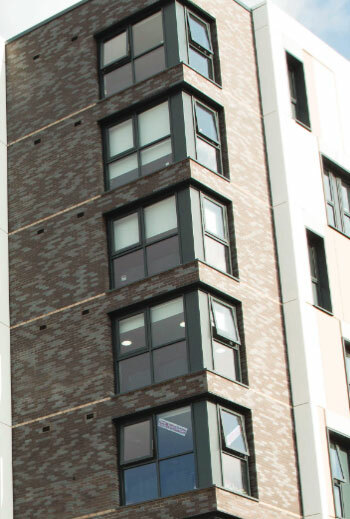 These range from new developments to fully operational assets that are not restricted to student accommodation. 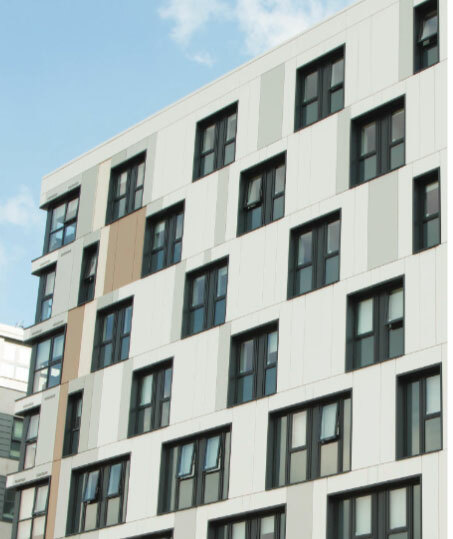 In addition to recommendations on acquisitions, CPAGL has acted as Development Manager, overseeing and reporting on purpose built student accommodation developments with a combined development cost in excess of £50m, and market values at practical completion exceeding £100m. In 2015 CPAGL added Asset Management and insurance responsibilities to its expanding armoury of services. These two areas of additional expertise in an asset lifecycle ensure that the operational management of assets is controlled to maximise efficiency. More importantly, alongside the investment analysis undertaken, these roles ensure that each operational asset achieves the optimum market value, whilst controlling the level of expenditure in the process. Whilst services have been implemented on Purpose Built Student Accommodation to date, given the expertise available to CPAGL and the unsurpassed services already offered, these could be tailored to provide useful reports for a variety of clients. The recent additional services such as co-ordinating insurance cover further fortifies the existing package that CPAGL is able to present to prospective clients going forward. The role of the Asset Manager is to monitor, report on and maintain the capital and rental growth of assets held by clients. The Asset Managers provide advice to their clients on any tenancy agreements, planning permissions, the condition of the property and any works required to maintain or increase the value of the assets. They also oversee duties carried out by the property management agents. This includes assisting the property managers when necessary and ensure that all material issues arising from the introduction of any new legislation, regulation or statutory instrument affecting the property are addressed. The Asset Managers regularly visit and assess existing assets and provide reports on these visits along with any recommendations of works needed to be carried out. Alongside this, Asset Managers maintain a clearly defined and constant channel of communication with property managers, solicitors, surveyors, brokers, loss adjusters, insurance valuers, planning consultants, real estate agents and any other professional advisors. Once the assets are operational, they are subjected to extensive analysis by the Property Advisor reporting against market trends and client expectations. The reporting includes using the assets as comparables to regional supply and demand and also makes recommendations for any refurbishments, upgrades and/or incentives that will enhance the performance of the asset and maintain a lead on competitors within the market. The Property Advisor also provides recommendations and advises clients on opportunities to acquire assets suitable for use as student accommodation. The recommendations cover land acquisitions for development of Purpose Built Student Accommodation units, the acquisition of existing operational student accommodation assets and the acquisition of assets suitable for conversion into student accommodation. The role of Development Manager is to co-ordinate and oversee the tendering, detailed design, development and negotiation of the clients’ building contract. This will include advising and making recommendations to the client where necessary and negotiating the commercial terms of the building contract. During each development scheme, the Development Manager presents monthly summaries on the financial analysis, programme of works and progress made onsite against development contracts. This has to date culminated in the developments being delivered in accordance with the programme of works and importantly before the critical date of practical completion.